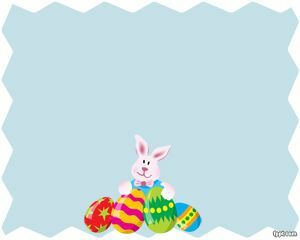 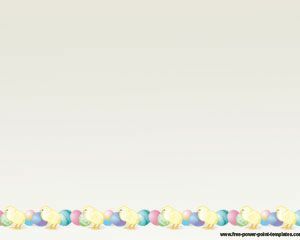 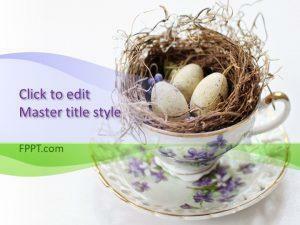 Easter Eggs PowerPoint template is another free template with eggs design and a sunny day in the background. 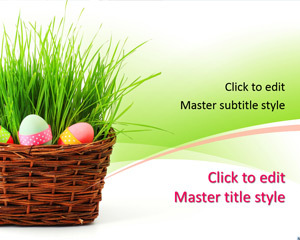 The template contains some eggs, three eggs to be more accurate over a green grass and a sunny day. 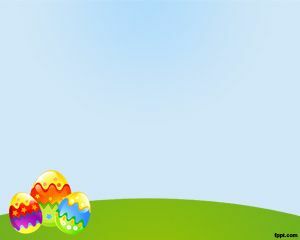 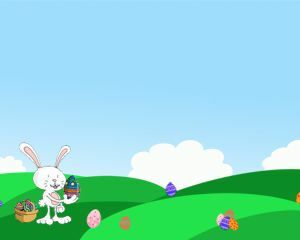 The background is suitable for Pascua season as well as eggs in PowerPoint or something related to coloring eggs or egg recipes. 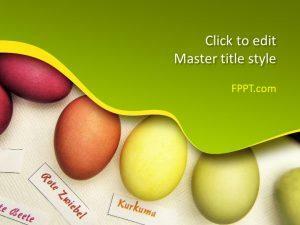 For example food that combine eggs as ingredient make be a good idea to use under this template, where you can put the recipe ingredients with eggs on the slide.